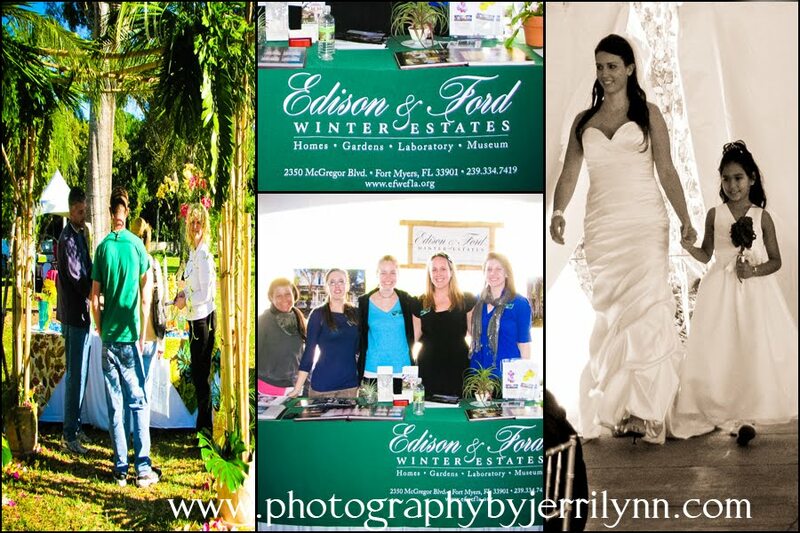 The Tropical Florida Bridal Fair at the Edison & Ford Winter Estates was just beautiful! What was one of the coldest mornings we have had this year turned out to be just right! Tori Lawless did an awesome job putting this all together and Kristi & Julie owners of Happily Ever After Wedding & Event Planners made the tent just beautiful., Sean Cory Entertainment kept the energy up, and For The Bride’s fashion show had the most beautiful gowns, and the beautiful bamboo beach arch that Fort Myers Floral Designs had displayed was gorgeous! 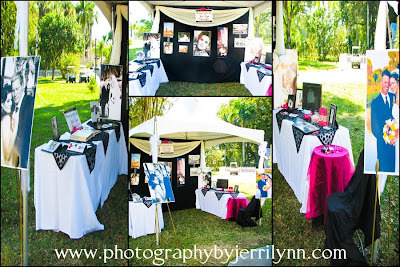 There were many other vendors at the event 40 booths in all so there was much to see and many vendors to talk with. 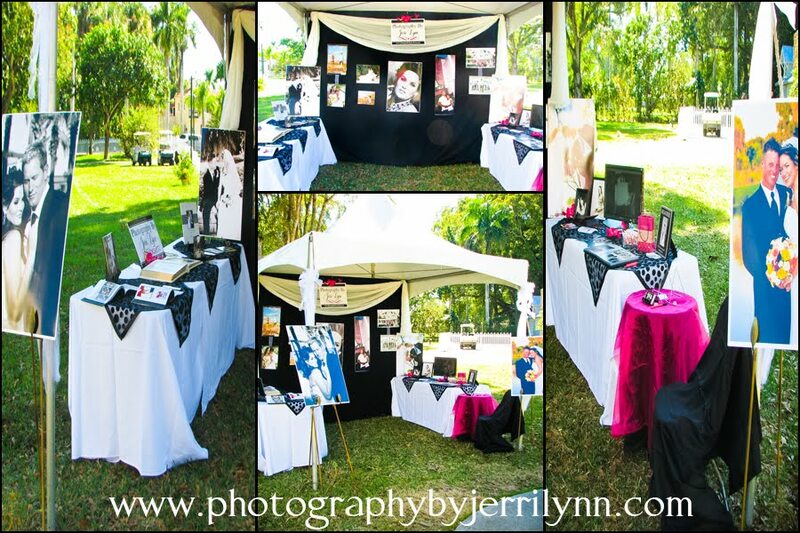 Bobbi & I met really wonderful brides who stopped by our tent. 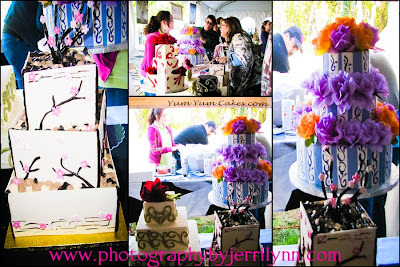 We enjoyed talking with them and hearing about the beautiful weddings they are planning not only for this year but next year as well. As preferred vendors of the estates we look forward to working with all of you who will be getting married in this truly special place. 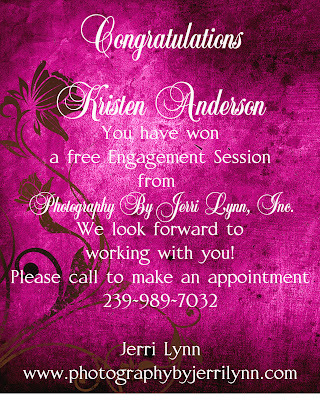 Congratulations to June bride Kristen Anderson! 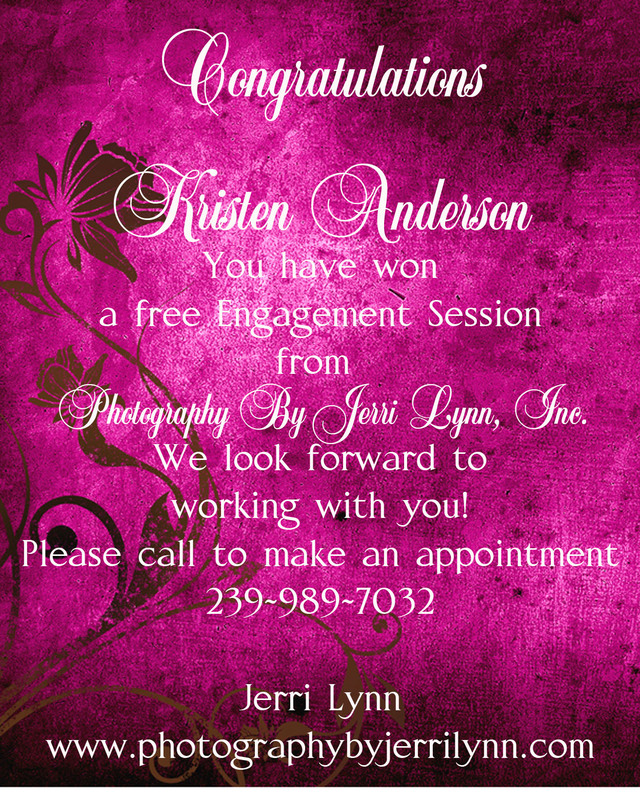 She and her fiancé won our Engagement Session giveaway! Thank you to Sherry Thiel .... My sweet 10-10-10 bride. She drew out the winning ticket! 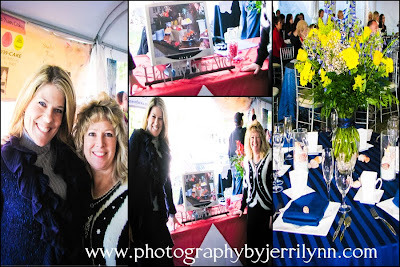 It was so GREAT to see her and her sister Stephanie at the bridal fair. Stephanie is planning an October wedding this year! Congratulations Stephanie! Danielle & Cory our winners from the last bridal fair came by to visit and pick up their Custom Guest Book! We had so much fun doing their engagement session in Downtown Fort Myers and I was so happy to see them! Congratulations again you two lovebirds!!! We also met Shannon Haberle and her entourage. Her mom Tori is so sweet! 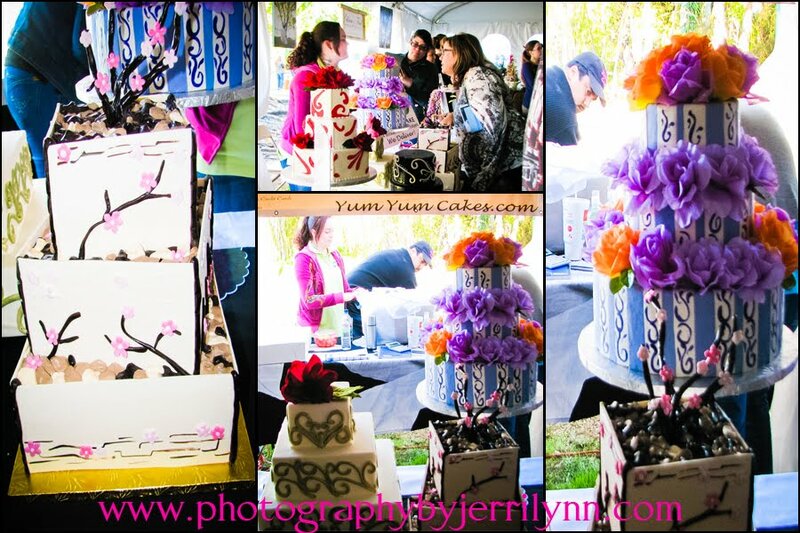 Thank you for choosing Photography By Jerri Lynn for your May 2012 wedding and congratulations on winning the beautiful wedding cake from Yum Yum Cakes! Enjoy the photos and we look forward to meeting with all of you!